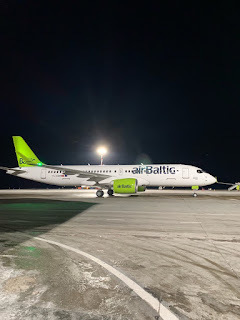 The Latvian government-backed airBaltic carried 245 349 passengers in February 2019, that's up 14% from last year across its network spanning Europe, Scandinavia, Russia, CIS and the Middle East. “In February, we also reached a historic milestone. Since the company’s establishment in 1995, we have now carried over 40 million passengers. It is a serious track record that everyone at the company can be proud of,” Martin Gauss added. 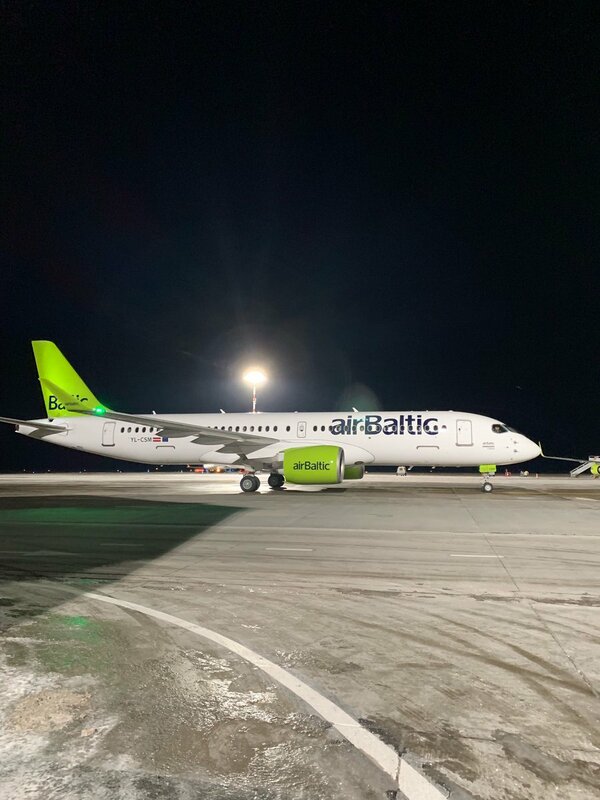 The airline continues its expansion at Tallinn Airport and has announced its 13th destination from the Estonian capital to Salzburg, Austria. Winter seasonal flights between the two cities will commence on December 21, 2019. Gauss said, "For years Salzburg has been among the most popular skiing destinations for Baltic travellers. As we introduce direct flights from Tallinn to Salzburg, we are strengthening our commitment to the local market and our positions as the market leader in Estonia. 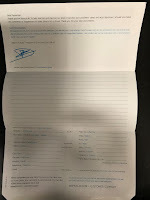 We are glad to see that we are now the number one choice among Estonian passengers." Flights between Tallinn and Salzburg will be performed once weekly on one of the carriers Airbus A220-300 aircraft.